According to Doug Freedman, an RBC Capital Markets analyst, the production of the second-generation iPad mini with Retina Display is practically on the assembly line. In his note sent to investors, the word “pulled” seems to mean that Apple has already moved up production of the next iPad mini, although we have no information about the shipping date, except Gene Munster of Piper Jaffrays’s analysts predictions, that is. 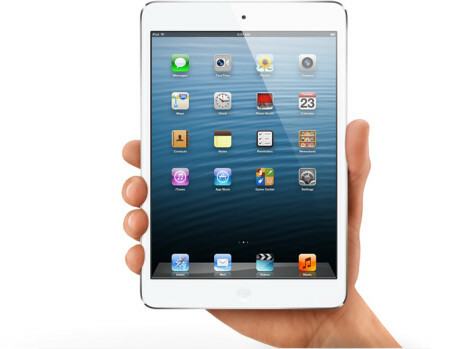 Freeman isn’t the only analyst who thinks the second-generation iPad mini with Retina Display will launch soon. Alongside Gene Munster, Digitimes’ sources also have information about an earlier-than-expected launch of the improved iPad mini. So, our question remains: will Apple end its typical yearly product release cycle? The release of the fourth-generation iPad seems to point in that direction.